Hurricane Sandy ravages the Jersey Shore while simultaneously providing the backdrop for a horrible crime. A serial killer takes advantage of the night’s ferocity and inflicts his own damage. The madman then disappears leaving a famed F.B.I. agent broken in the process. Frank Sorello retires from the Bureau only to be drawn back into the game after a bestselling novel by a new author raises suspicions about details inside the book. Is the homicidal maniac announcing his return or is it purely a coincidence? The intrigue builds as a young man with an intellect rivaling that of Einstein and Da Vinci is tragically connected to the Bureau’s top agent. As the investigation is renewed, the murders begin once again. While the mystery unravels no one is truly safe; neither the gated communities of Hollywood nor the hallowed grounds of an Ivy League University provide refuge from what lies waiting in the shadows. The suspense mounts as the hunt gets ever more personal when the agent’s current romantic interest becomes a target. Sorello vows to put an end to the killer’s reign in this fast-paced thriller . . . but the killer has other plans. This book has an amazing plot and the story is simply AWESOME!!! 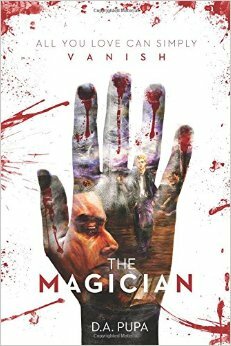 If you want to read a really, really good psychological thriller then you should definitely read The Magician. The concept is out of the world and I really, really enjoyed reading each and every chapter. The entire time I was at the edge of my seat and it was surprisingly hard to put down this book even for a second. It was a fast-paced thriller that gripped me from to end. I always found myself craving the next part to see what would happen next. There were a lot of things going on in this book at the same time (in a good way) and I enjoyed all the elements thoroughly. There are two parallel story lines and sometimes three (James’ past and present and Agent Sorello’s present.) Every time there was a shift I cursed out loud for the small cliff-hanger endings to every chapter, but, after a line or two, I found myself fully engaged again. The Magician is a perfect combination of love, revenge, determination, craziness, passion, intellect, mystery, murder(s), torture and pain. Overall it had everything one can expect from ten thriller books combined. The writing and characterisation were amazing and it all worked perfectly. I loved both the lead characters, especially James- the antagonist (maybe more than I really should!) His character is developed beautifully and creatively. Correction – The writing is simple but effective, which for me, is the perfect combination for any book. No unnecessary complicated words; the few used were really good and insightful! I loved the simple sentences and the ease with which they flowed. The writing was absorbing and complimented the book beautifully. The beginning is as good as it can get! I was into the book right from the first line (read below.) It captured me in it’s awesome thrilling experience and I enjoyed it like hell. OMG! This book just kept on getting better and better by the page and I can promise you that it ended just as incredibly. I really can’t wait for the next installment and have already asked the author to count me in for reviewing the second part as well. It’s more than enough to make anyone pick it up from the shelves (at least I would have picked it up for sure.) But it hardly explains how really, really good this book actually is! I mean this book is so awesome that they should probably write this in big letters above the blurb: A Mind-blowing Thriller. I love it. While reading the book, I began to understand what the hand with the bleeding nails meant. I always love when the cover of a book is symbolic in relation to the story. I loved the white background and the blood splattered on the entire book totally stands out! Initially, it really freaked me out, but now when I look at it, it’s totally cool and gives a really good idea of what’s inside. Opening line: The orange hue of the early morning sun was casting its rays upon the seashore community of Spring Lake, New Jersey. If this were Greek mythology, the lore would be that the gods were now smiling down upon him, as a favoured son. Yet, like Achilles, fate often swung both ways. Life’s unpredictable patters had a strange way of forming a connected web. Yet, James pushed for perfection and without a full emotional spectrum to cloud his thinking, he was like a computer running a total maniacal disconnect from humanity. Viewing people as nothing more than game pieces effectively allowed him to proceed with his mad delusion. The only time he felt anything was when he killed. The guttural responses of his victims’ stirred deeply buried emotions and during those brief moments, he felt alive. Final Thoughts: A mind-blowing thriller! Totally amazing!!! 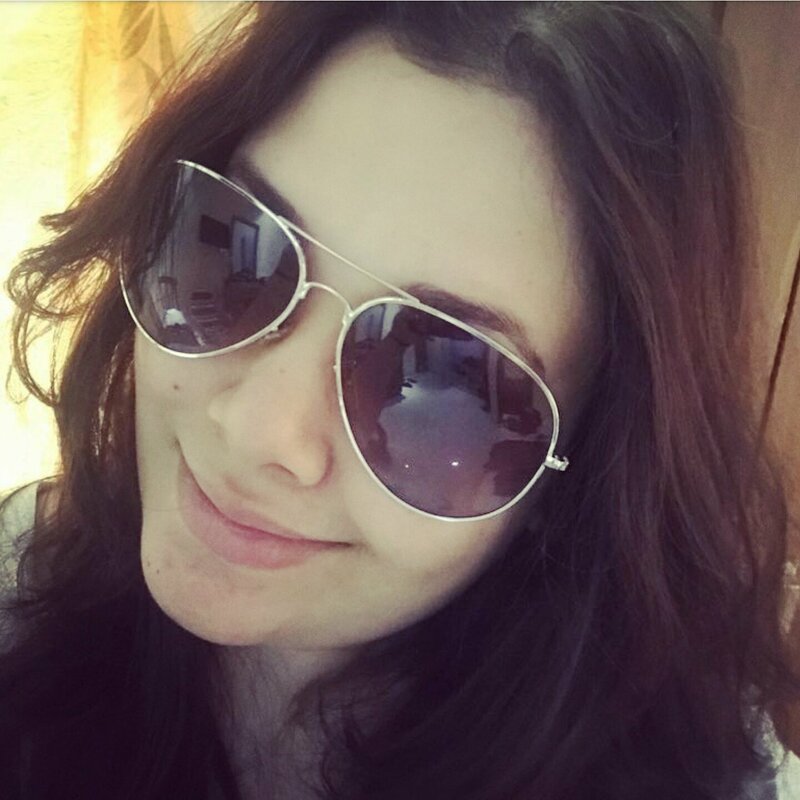 Great review Heena, really get the feeling you loved this! As for the cover art, very eye catching indeed. Thanks a lot Marjorie! Yea, even the paper material used for the book cover is really nice! I hope you enjoy the book as well. I really like the cover book! I may add this on my book to read..going on holiday next month, would be great to read it on my break 😀 Thanks for the review! Your blog is excellent source for this!! And I’m very sure you’ll have one hell of a time reading this book. It’s one of the best books I’ve read this year! If you do read it, then let me know your after thoughts… I’d love to know how you liked…!! !